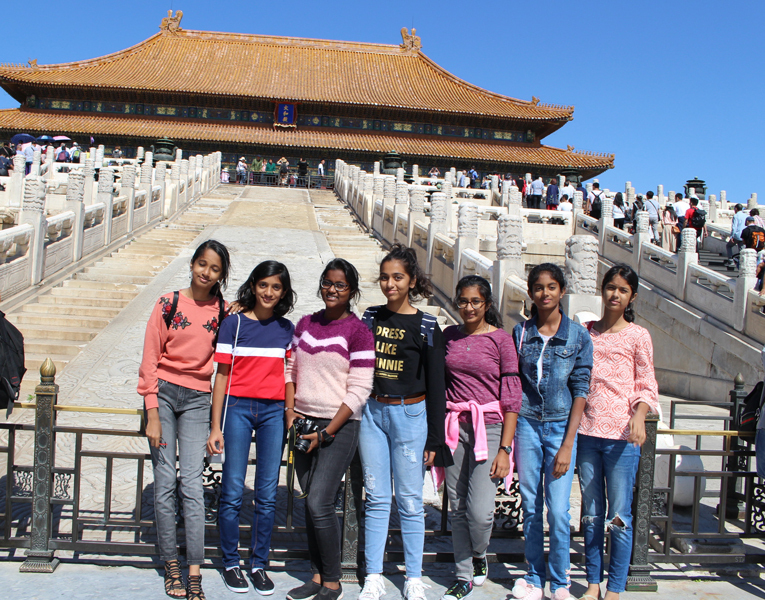 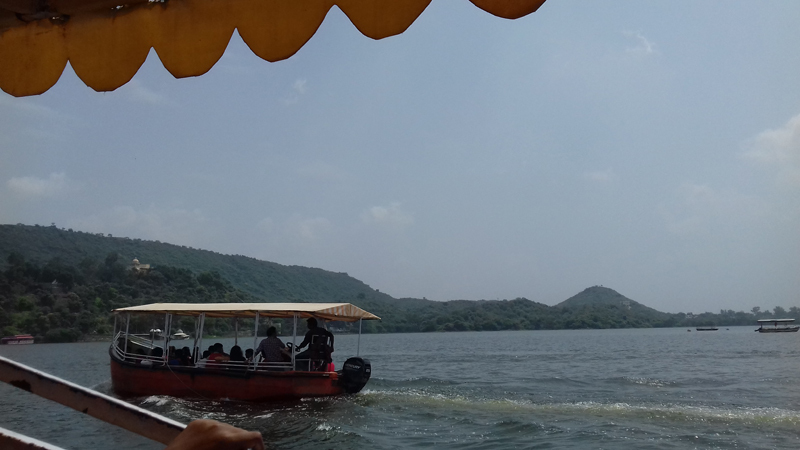 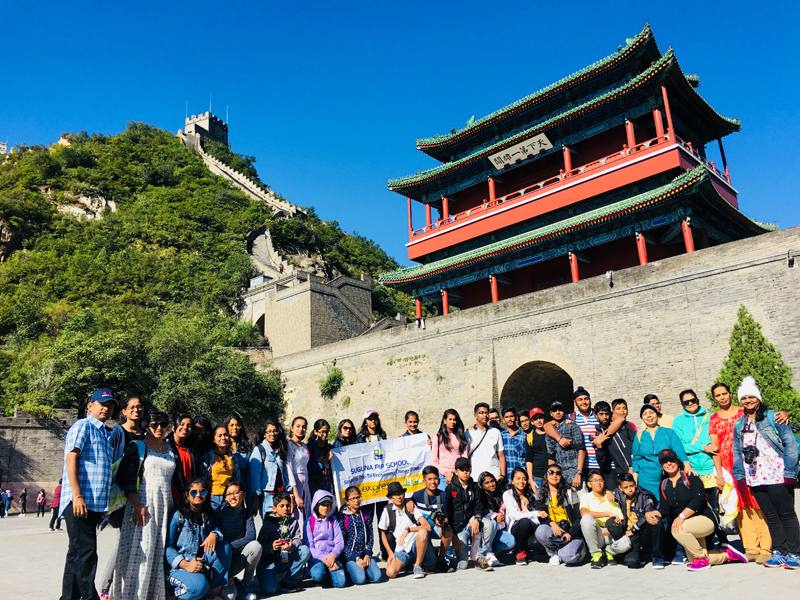 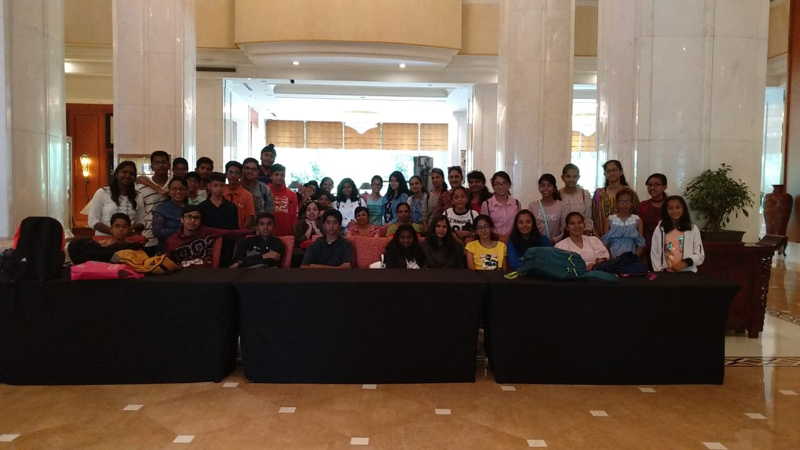 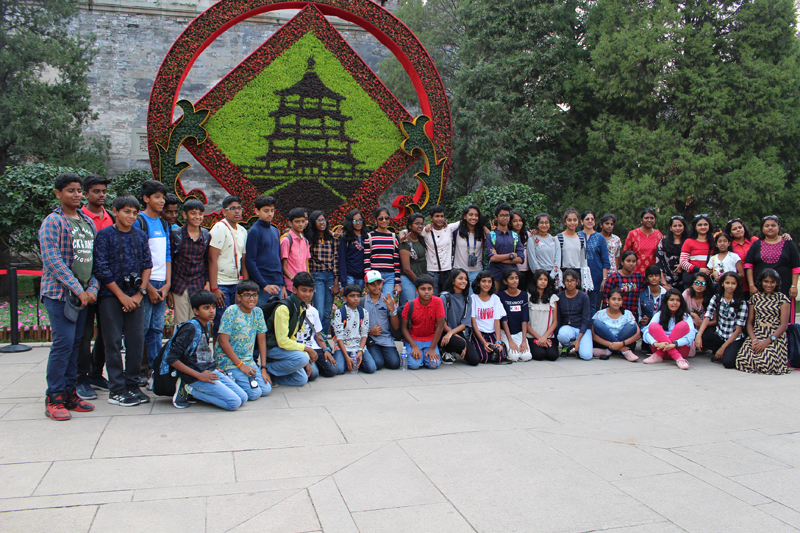 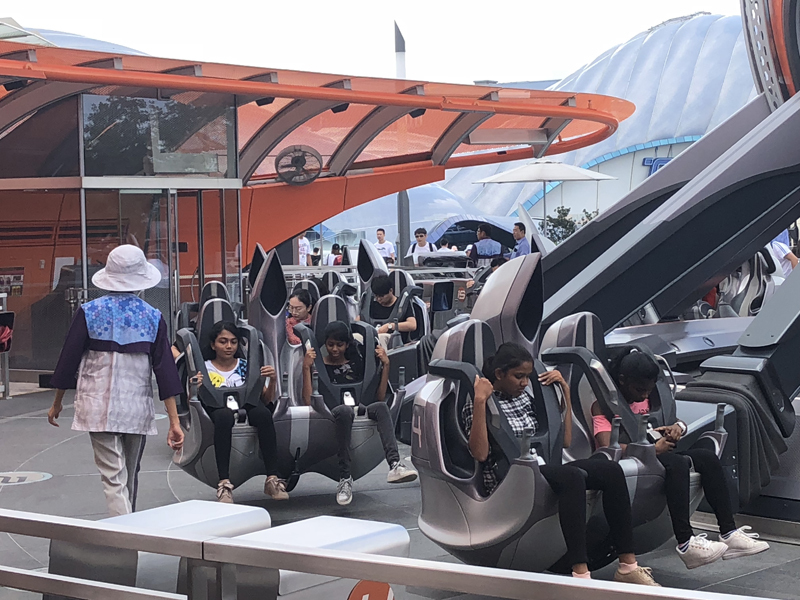 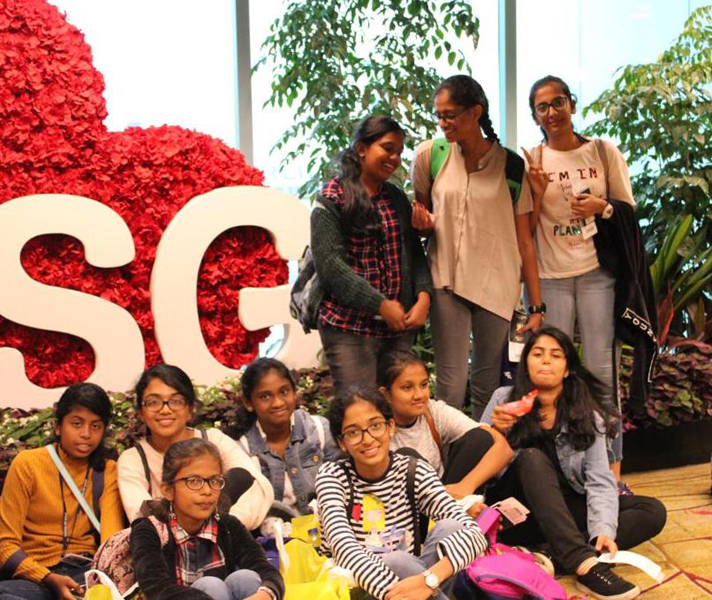 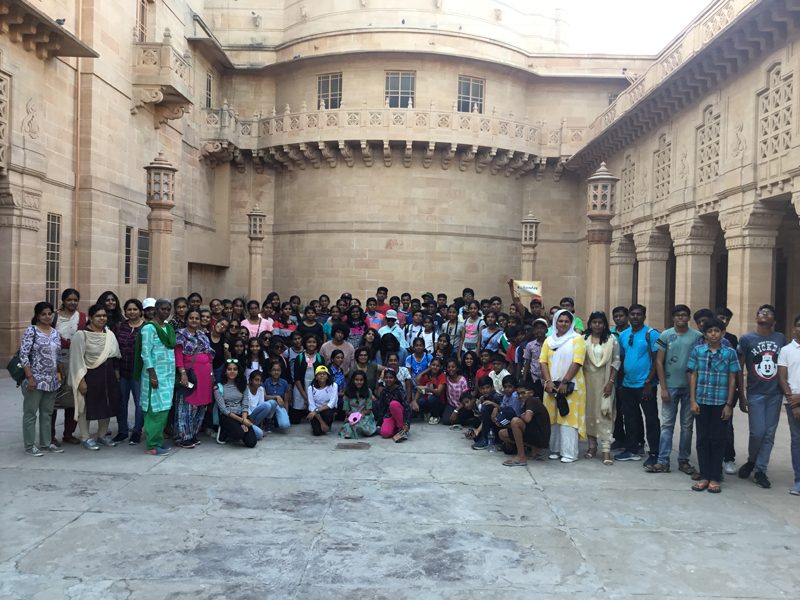 During the term break,Students of Grades 7 to 11 had the option of travelling to Rajasthan or China. 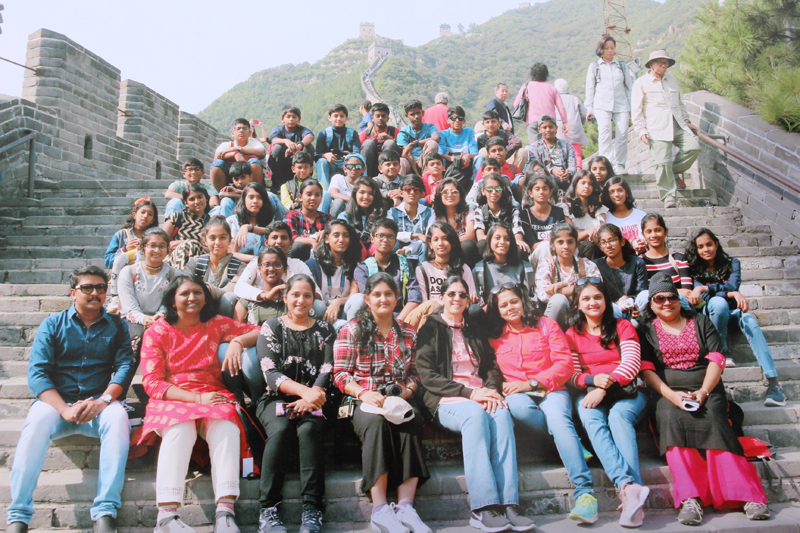 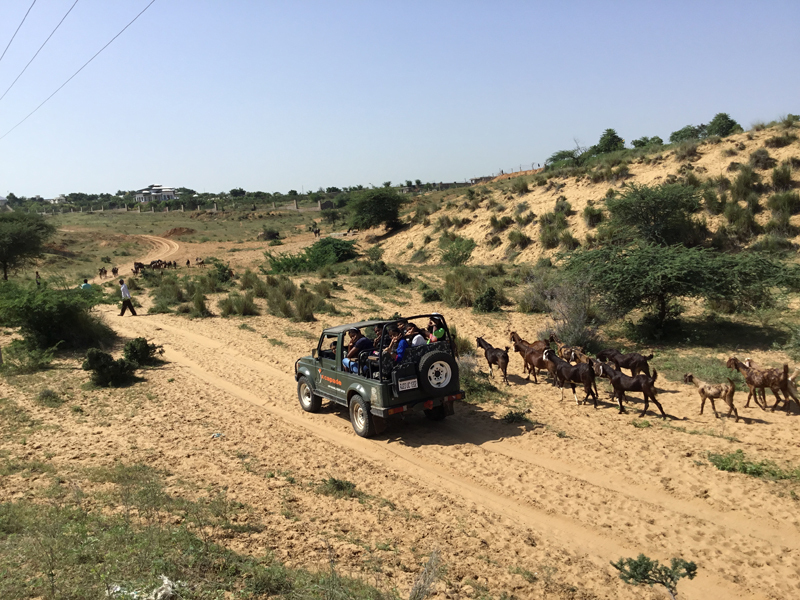 The Rajasthan trip was for 6 days and the China trip for 7 days. 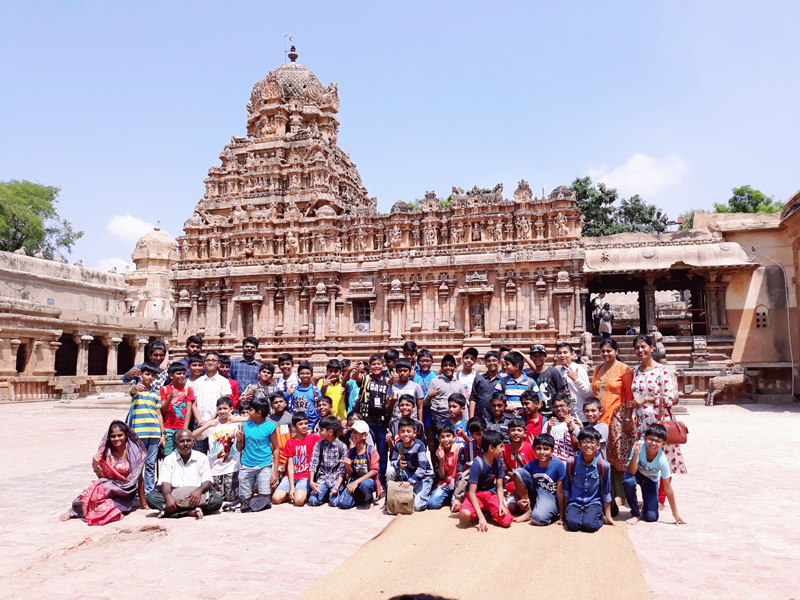 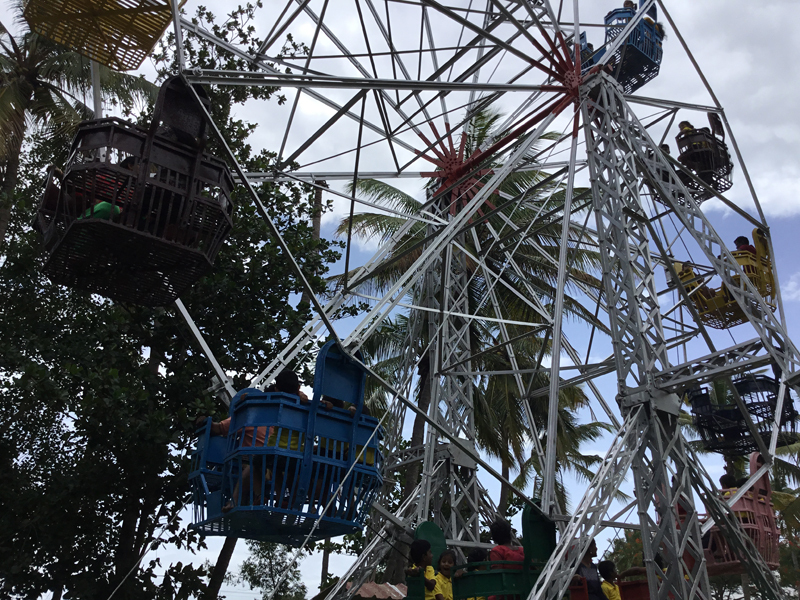 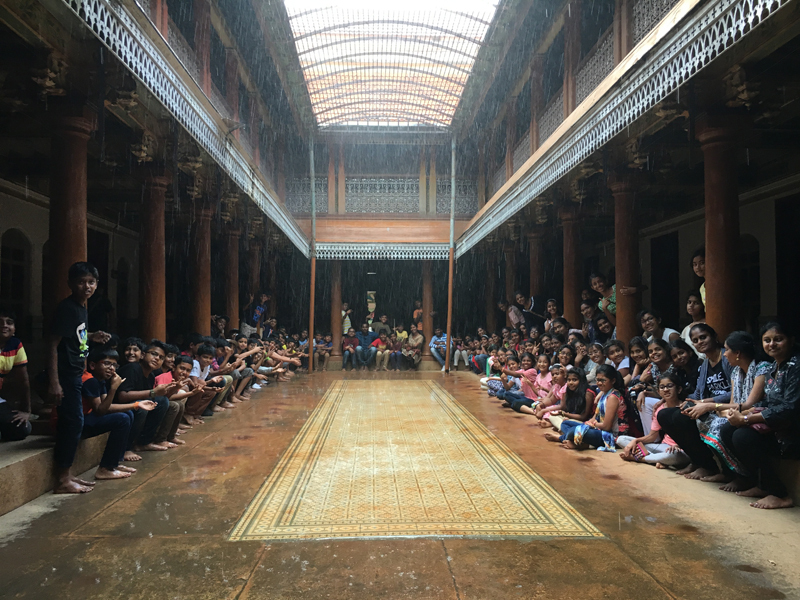 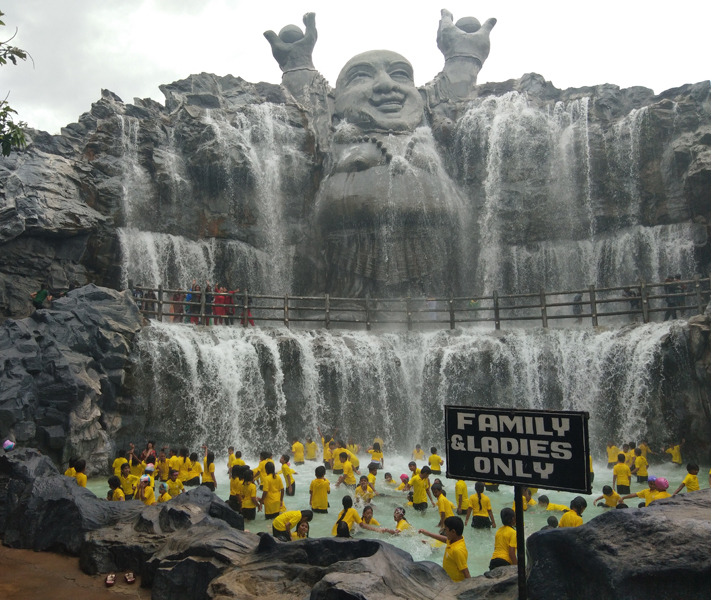 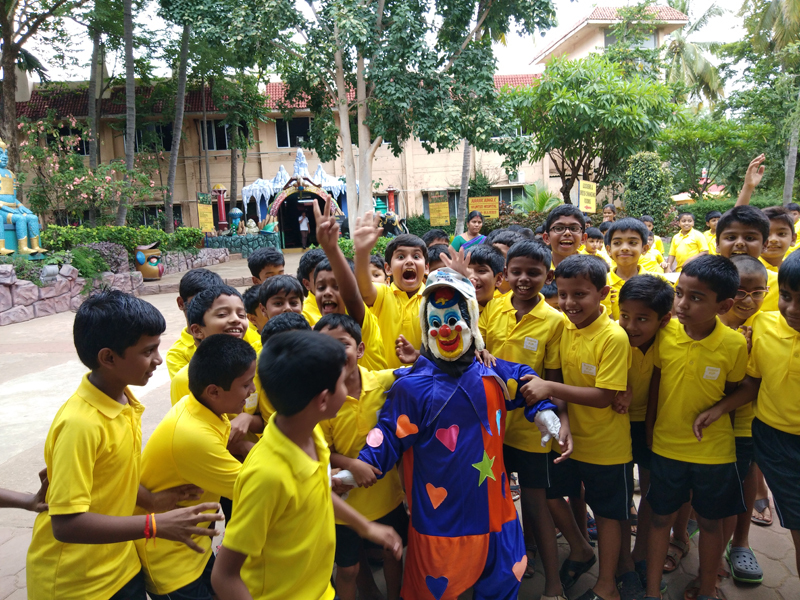 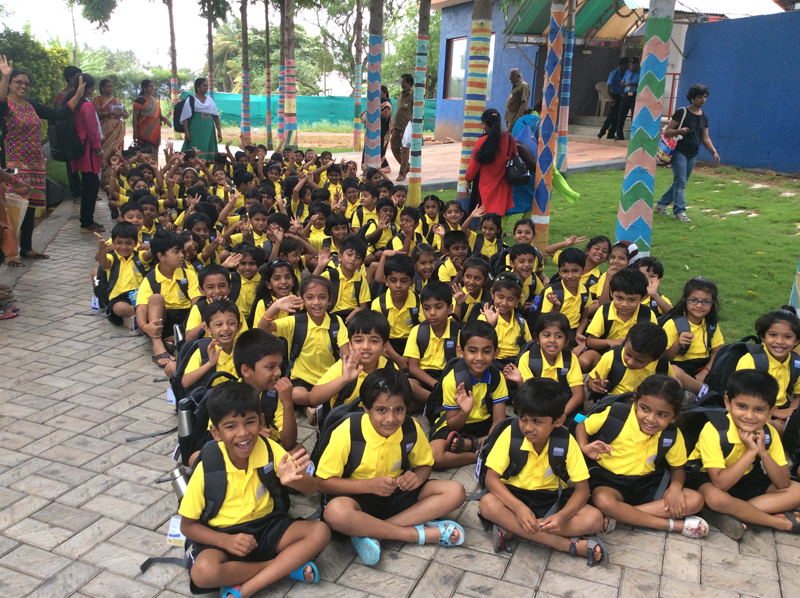 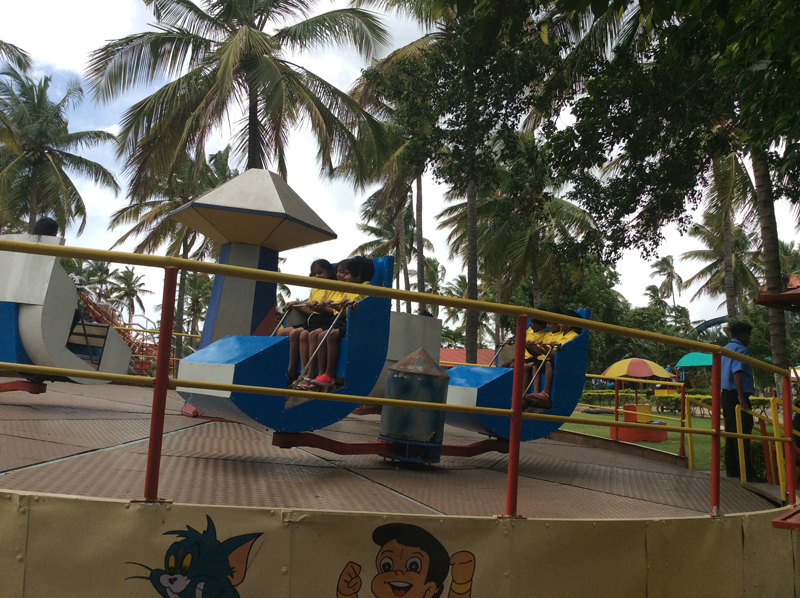 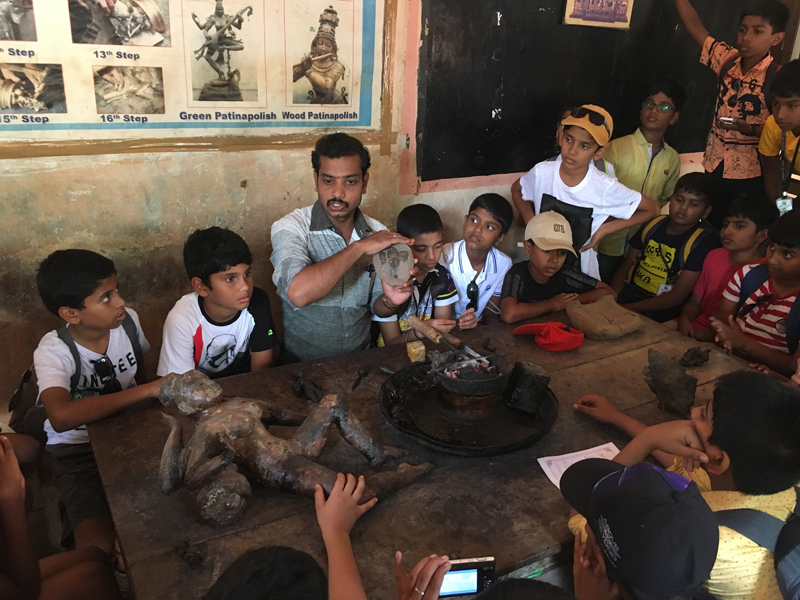 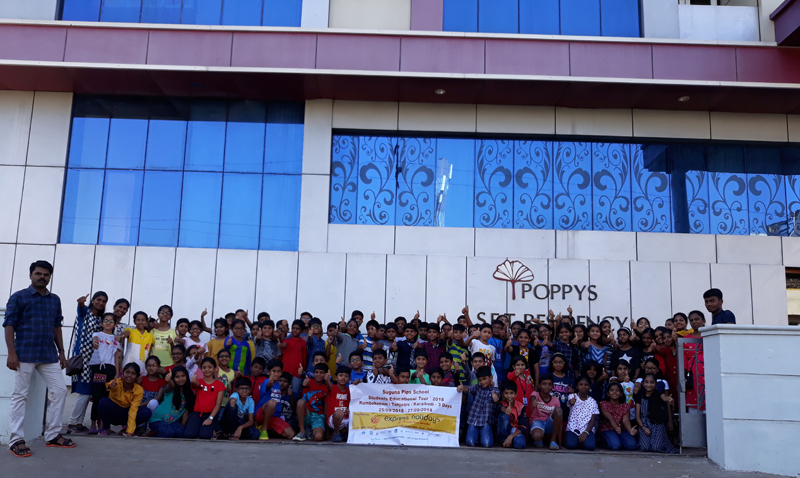 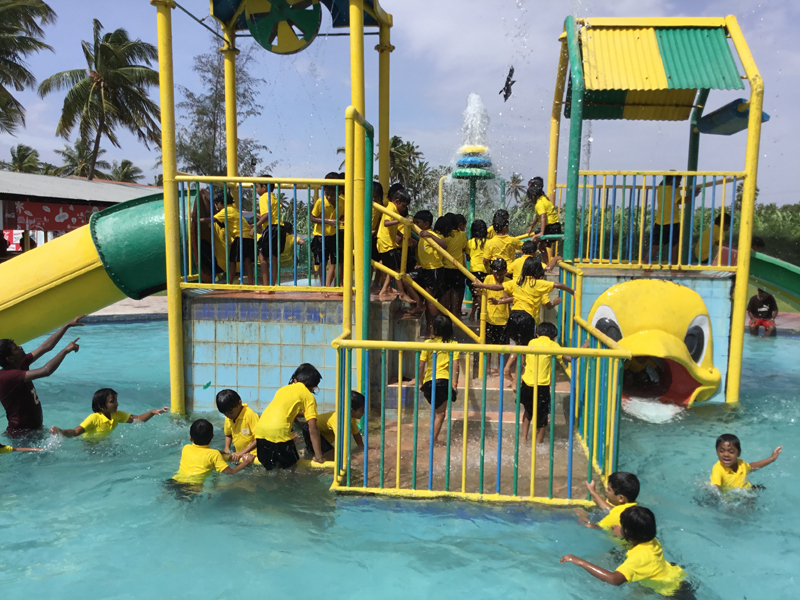 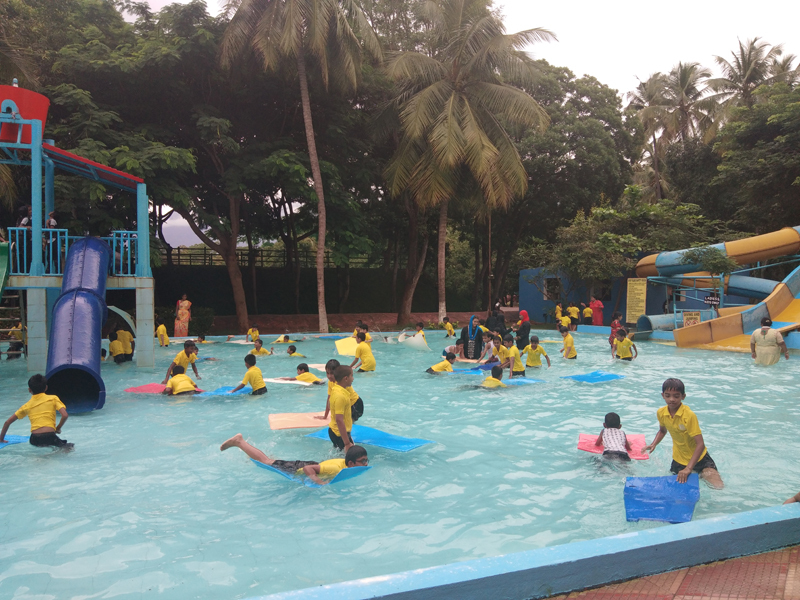 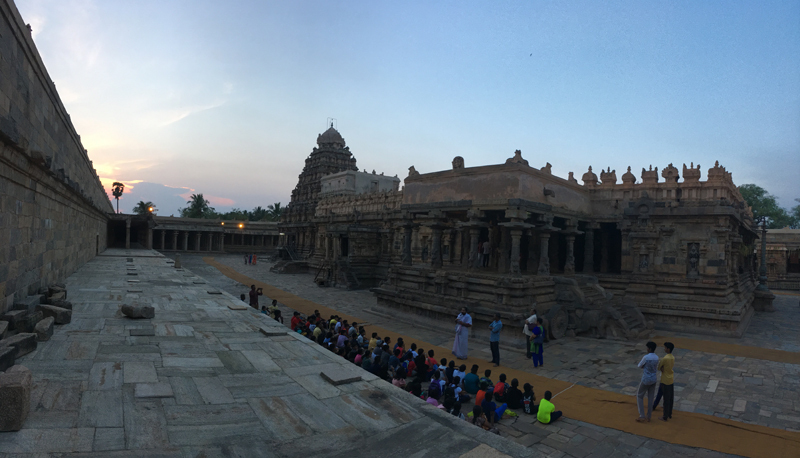 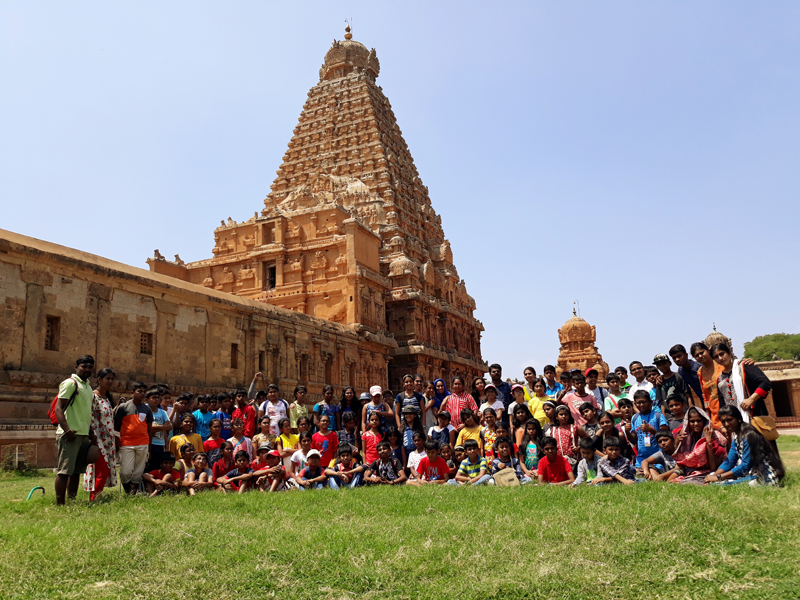 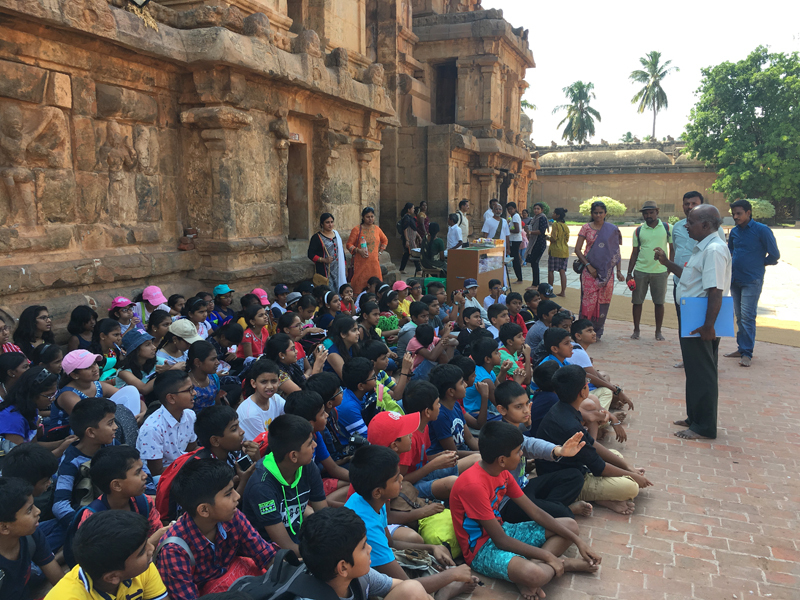 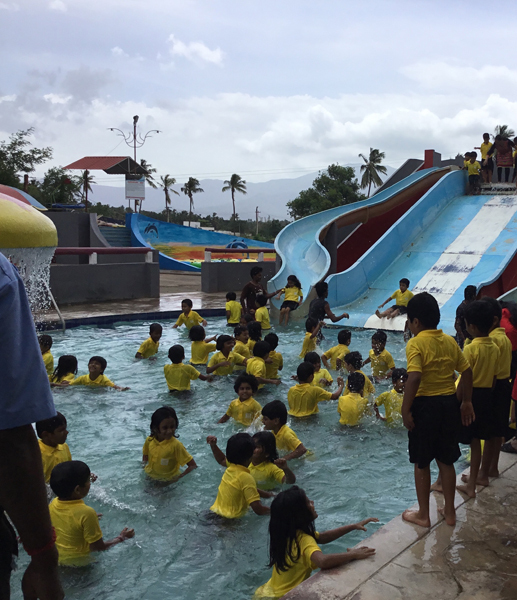 During the term break, students of Grades 5 & 6 accompanied by their teachers went for 5 days to Thanjavur.